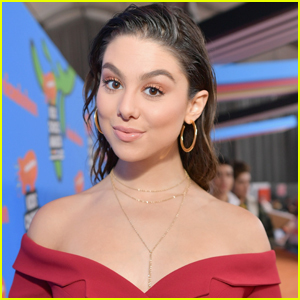 Kira Kosarin ‘Spins Like A Ballerina’ With Her Nieces at Farmer’s Market | Kira Kosarin | Just Jared Jr.
Kira Kosarin is all smiles while out at the farmer’s market in Los Angeles on Sunday afternoon (December 16). 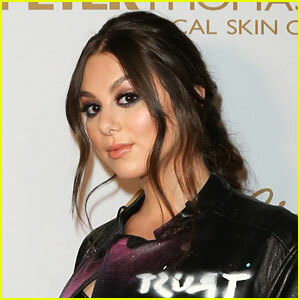 The 21-year-old singer and actress spent the day out with her young nieces, who wanted to spin like ballerinas – and Kira did a spin, too! 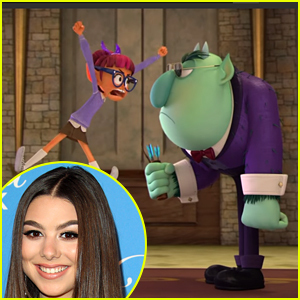 “Paps got me yesterday but I wasn’t even mad cuz now I got these cute shots of me playin with my girls 😍😭,” Kira noted about the pics on her Twitter. 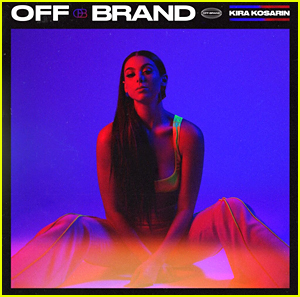 Kira Kosarin Debuts 'Off Brand' Album Artwork Early! 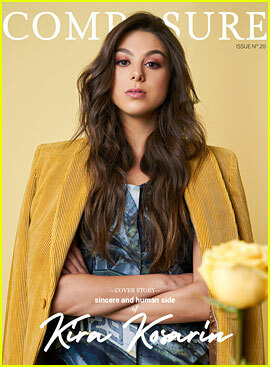 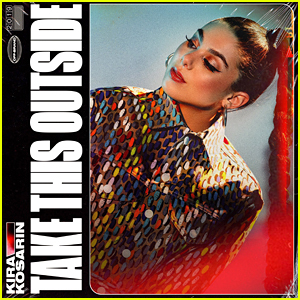 Kira Kosarin Drops Final Single 'Take This Outside' From Debut Album - Listen Here! 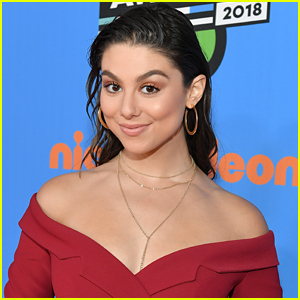 Kira Kosarin Announces Her First International Tour! 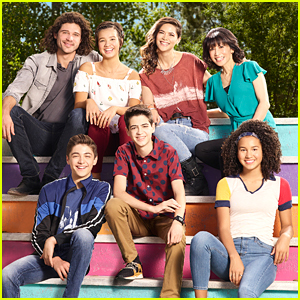 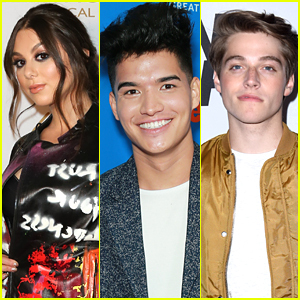 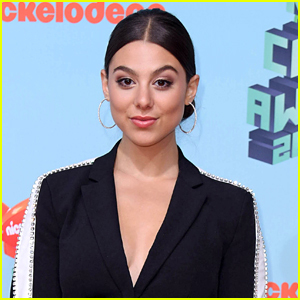 Kira Kosarin Won't Be At This Year's Kids' Choice Awards - Find Out Why! 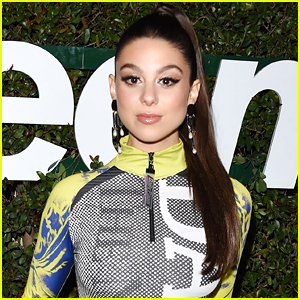 Kira Kosarin Releases Her New Song '47 Hours' - Listen Now!